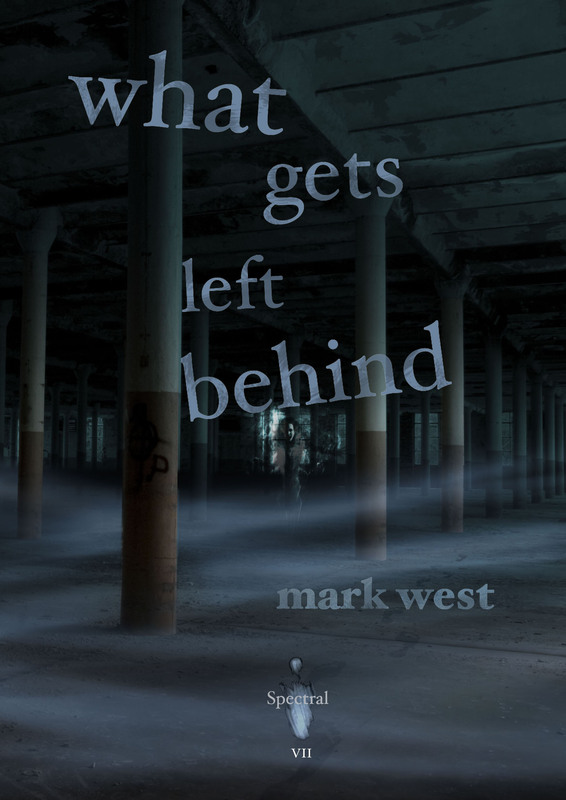 For the second review of Mark West’s What Gets Left Behind, the latest volume in the Spectral Press chapbook series, we have to thank Walt Hicks of Hellbound Times. To read Walt’s thoughts on the story, please go here. We are currently reading through all the submissions that were sent – due to the high number of these, plus having to prepare for FantasyCon 2012 at the end of this week, notifications will be sent out to all in early October. 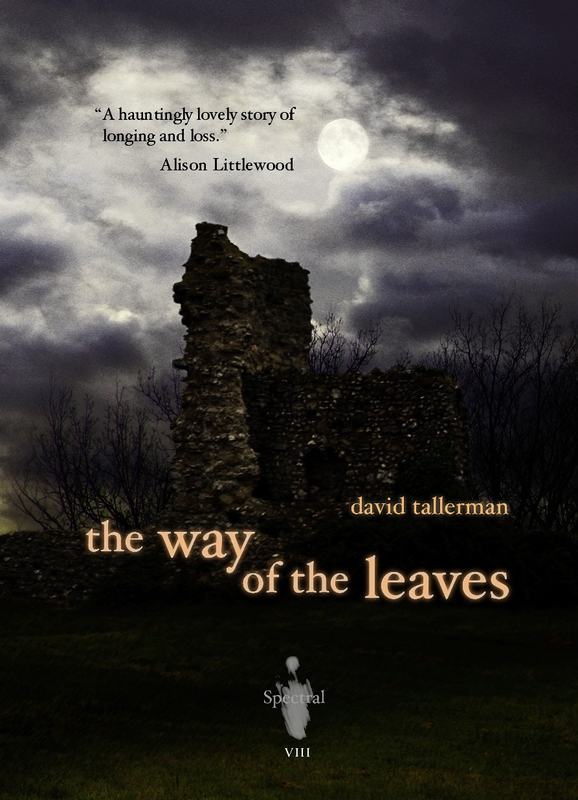 We here at Spectral Towers would like to apologise to all those writers who have submitted material for the annual for the unavoidable delay and any inconvenience caused. Will be back on track very soon!